The game opens moments after the cliffhanger ending of Modern Warfare 2 with the U.S. struggling to stave off a surprise Russian attack. The single-player campaign will ping-pong players around the world as they take on the multiple throwaway roles as a Russian Federal Protective Services agent, SAS Operative, tank gunner, and AC-130 gunner as well as key characters from previous installments and new recurring characters. The game will feature about 15 missions, kicking off with the invasion of Manhattan by a Russian force and wrapping up with a final encounter in Dubai. The plot, as described, seems to be keeping with developer Infinity Ward's habit of delivering complex, short sequences punctuated by lots of gunfire and scene changes. The game also has players take control of several vehicles, returning gamers to the AC-130 gunship as a gunner and plopping them down in a tank as part of a U.S. Armored Division. Activision, the series' publisher, still hasn't officially unveiled any details about the game, though executives have said that a new Call of Duty game was coming this year. Last year's Call of Duty: Black Ops, developed by Treyarch, sold more than 7 million copies in the first 24 hours and within six weeks reached $1 billion in sales. 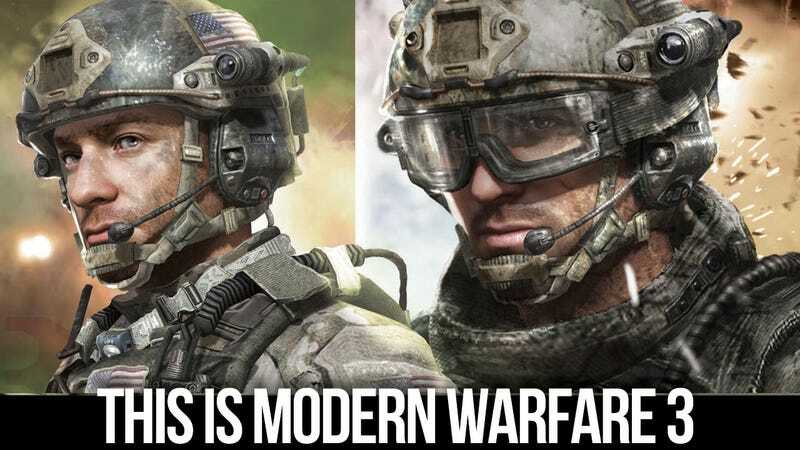 What are SEAL Team Six and &apos;Black Tuesday&apos; Doing in Modern Warfare 3?